Last week President Donald Trump announced to the world his decision to pull the U.S. from the Paris climate accord, but a little-discussed change in the sulphur content of marine fuel oil is likely to have a significant impact on transport costs by the end of this decade. The international shipping industry is a major atmospheric polluter. In terms of carbon dioxide greenhouse gases, it is projected to account for 17% of global emissions by 2050, according to the Guardian newspaper last year. In addition, the shipping industry burns the dirtiest of fuel types. Marine bunker fuel is produced from the waste leftover in refineries when more volatile and valuable fractions are extracted from crude oil. As a result, current levels of sulphur in maritime fuels can be as high as 3.5%, representing a major source of pollution, as anyone who has seen a large tanker or cruise ship fire up prior to departure — spewing out dirty, unscrubbed funnel fumes in vast plumes — can attest. According to the FT, the UN International Maritime Organization has placed a cap on sulphur content in marine fuel oil of 0.5% from 2020. This will require ship owners to: switch to more expensive, higher-quality low sulphur marine fuel; invest in emissions-cleaning systems, referred to as “scrubbers”; or switch to alternative fuels, such as liquefied natural gas, the paper says. Of the three options, switching to low sulphur fuel oil is the cheapest and the route over 50% of the industry is expected to take. A switch to that option, however, will still result in an increase of over 50% in the industry’s fuel costs. Worse, an unexpected consequence is the knock-on impact for other refined fuel products. The marine market has traditionally been an important outlet for the refining industry, absorbing residue from the refining process, the FT reports. The production of aviation, marine, petrol, diesel and heating oils are closely balanced – a significant change in one causes increases in costs for all. For example, the refining industry must adjust its cost base and make up for greater demand in one area – more refined maritime fuel oil, but losing production in another closely related fuel type. Sea freight rates on certain routes — Asia-Europe being one — have risen dramatically this year already. 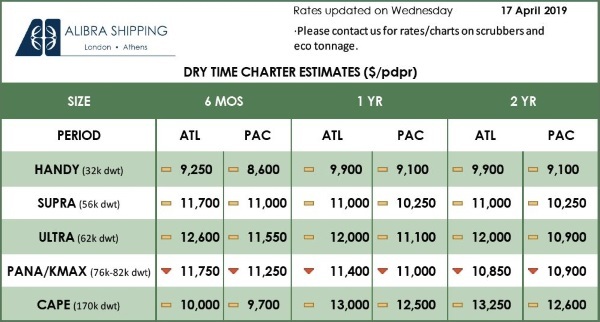 A combination of shipping line bankruptcies, shipping line consolidation and route consolidation have forced rate increases approaching 50% between some points. Increases in bunker fuel will add greater impetus to this trend, particularly as global GDP growth and demand continues. Nor will the impact conveniently wait until implementation in 2020. 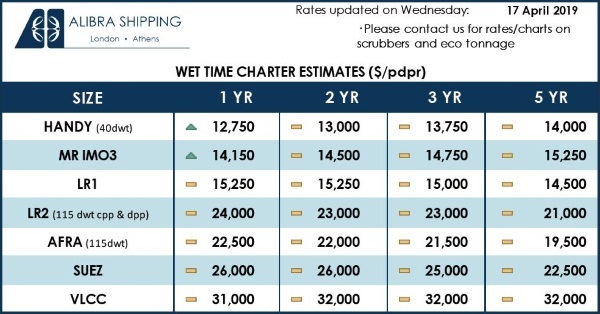 Refineries, ship owners and bunker storage facilities will plan for the change and begin to transit across before the deadline comes into effect, making the ramp-up in costs a growing pressure on rates over the next two and a half years.